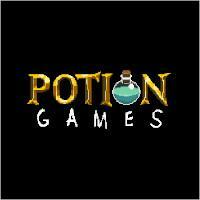 Hi I'm Nantuk, the founder of Potion Games, creator of StickyBots, a platform shooter for PC. StickyBots features full single player and online multiplayer game modes. It is frantic and fun. Play it if you like Soldat and Super Meat Boy.